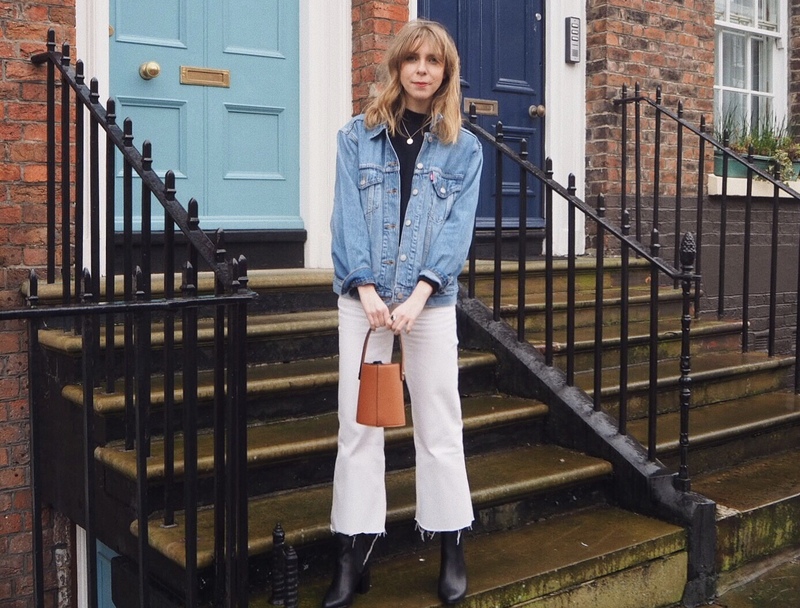 This look is perfect for a casual Saturday spent wandering around the city and looks great paired with a navy blue jumper, white jeans, ankle boots and tan bucket bag. The jacket the perfect size that you can pop a chunky knit under for chillier days too. 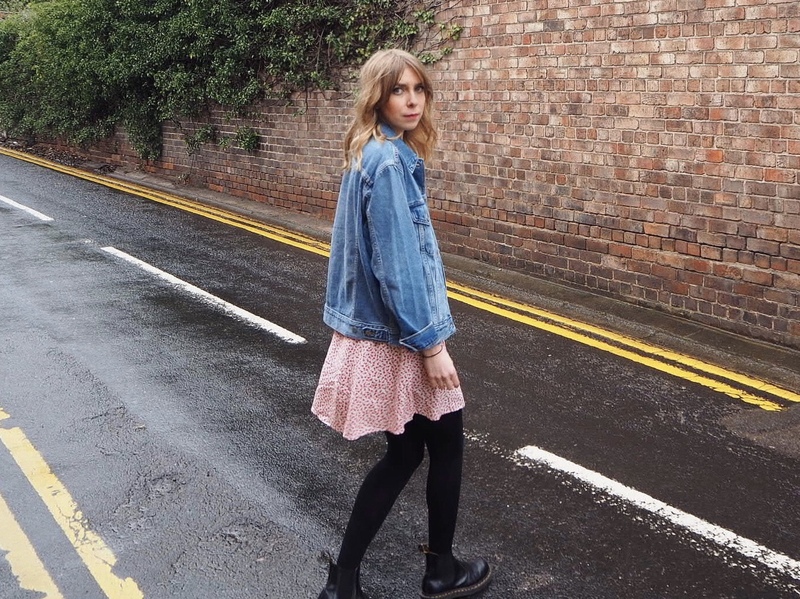 I'm such a fan of a floral tea dress and denim jacket, infact it's probably one of my signature outfits. But until it's warm enough to wear with a pair of plimsolls, it still looks good with tights and a pair of chunky boots. The dress in particular is from Calvin Klein and I'm super excited to carry it through to summer. Both looks are super cute!